Neutrogena vs. Trader Joe's sunscreen stick comparison: Who makes the better option? Which stick is the best pick in this head-to-head comparison? If you don’t like the feeling of applying sunscreen with your fingers, sunscreen sticks are the way to go. A sunscreen stick also provides a much easier way to apply sunscreen on a squirmy baby’s face. Sunscreen sticks also travel friendly and portable—great for keeping in your handbag for a quick touchup on a high UV index day. Today, I’d like to compare two sunscreen sticks: Neutrogena Pure & Free Baby Mineral Sunscreen Stick SPF 60+ vs. Trader Joe’s Mineral Sunscreen Stick SPF 50. These two sticks are similar in many ways. 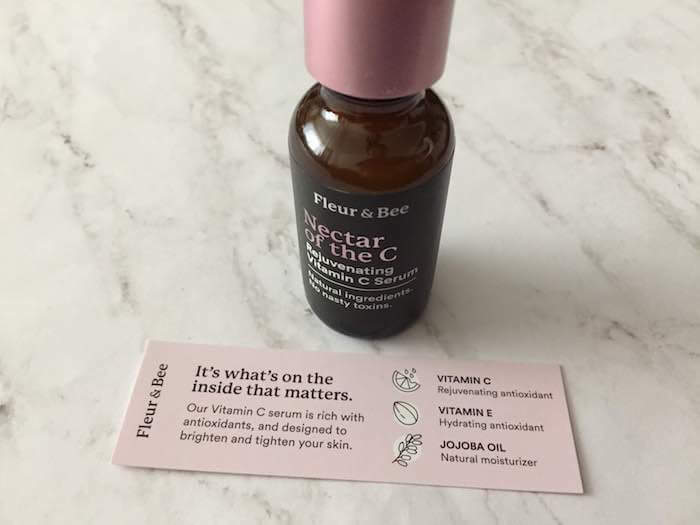 Both are fragrance-free, and water-resistant for up to 80 minutes. Both of these sticks are also physical sunscreens that label themselves as “mineral.” But while Neutrogena contains a mixture of titanium dioxide and zinc oxide, Trader Joe’s uses only “non-nano” zinc oxide. Both sunscreen sticks contain beeswax and candelilla wax, which reminds me just how similar sunscreen sticks are to sunscreen lip balms. Both are quite waxy. Perhaps not suitable for facial use if you tend to have acne. Trader Joe’s Mineral Sunscreen Stick SPF 50 is formulated with lots of natural, moisturizing ingredients like shea butter, argan oil, coconut oil, avocado oil, and cocoa seed butter. Neutrogena’s formula relies more on paraffin and dimethicone to deliver some smoothness and moisturizing properties. Trader Joe’s also looks more appealing at a glance because it contains bisabolol, an anti-irritant that helps soothe skin and fight inflammation. Dear Emily, I think Product 2 is a better product. 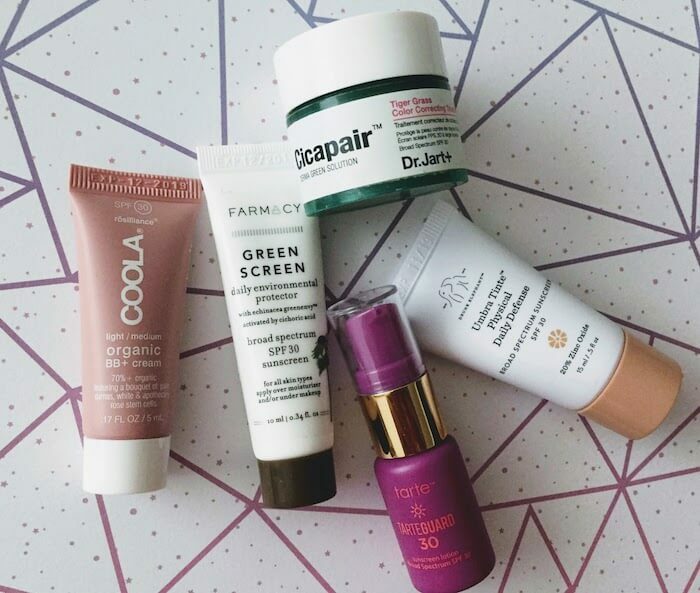 i like Zinc Oxide better than Titanium Dioxide even though Titanium Dioxide is a more effective sunscreen, but Zinc Oxide is safer and more skin friendly. FYI, SPF 15 protects against 93% of UV, SPF 30 protects against 97% of UV and SPF 50 protects 98% of UV, therefore SPF 30 is the minimum SPF you should choose for outdoor exposure and is almost the best deal for the money. Any SPF higher than 50, the difference of sun protection % is almost negligible realistically. Paying higher price to higher loaded sunscreen may not be worthwhile. My dad prefers the Trader Joe’s Mineral Sunscreen Stick SPF 50 because it uses zinc oxide which is a safer and “more skin friendly” sunscreen active. Although he thinks titanium dioxide is more effective, zinc oxide tends to be a better option for sensitive skin. Interestingly, the Neutrogena sunscreen stick is the one marketed toward babies, while the Trader Joe’s one is not. But I think both would be good options for babies. 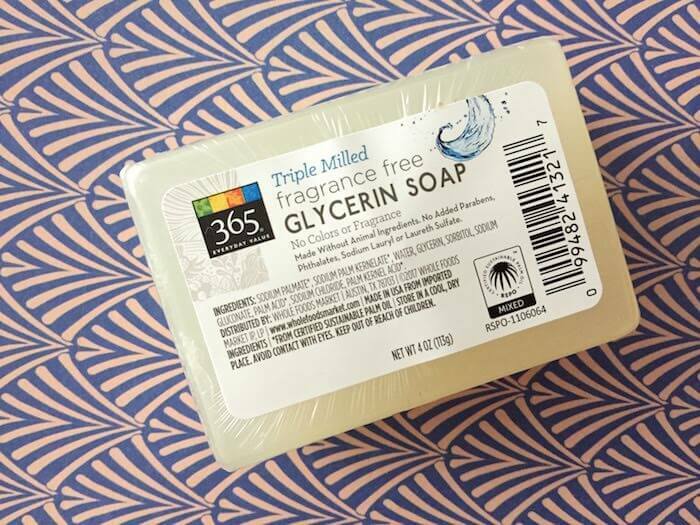 The only potential red flag I see in the Trader Joe’s formula is the inclusion of coconut oil, which tends to make my acne-prone skin break out, personally. 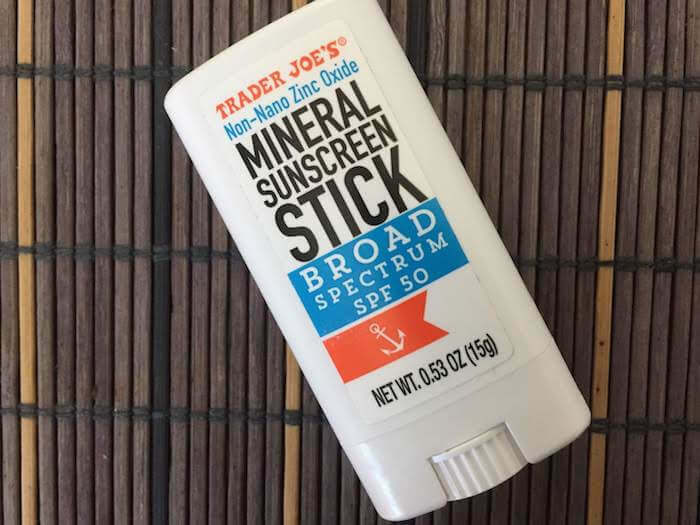 Everyone’s skin is different, so if your skin likes coconut oil, there’s nothing standing in your way of trying Trader Joe’s Mineral Sunscreen Stick SPF 50. Based on my past experiences with coconut oil, I will probably just stick to using it on my body or neck, rather than my face. My dad also cautions against investing more in a sunscreen just because it is over SPF 50. 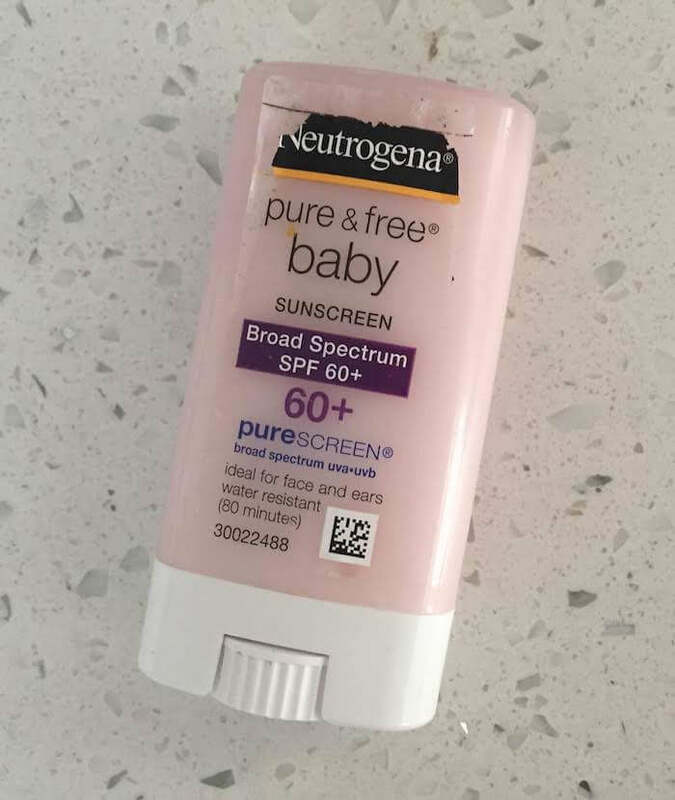 So even though, in this case, Neutrogena Pure & Free Baby Mineral Sunscreen Stick is SPF 60+, while Trader Joes’s is SPF 50, in the grand scheme of things, they provide comparable levels of SPF protection. SPF 50 already delivers 98% protection against UV rays, so choosing an SPF 60 sunscreen over an SPF 50 option is not going to deliver as dramatic of an effect as choosing an SPF 50 sunscreen over an SPF 15 one (which only blocks 93% of rays).